Gulisa started her work in Ak-Sai Team in June 2003. “I am very glad that we have such a friendly team where it is warm and cozy! 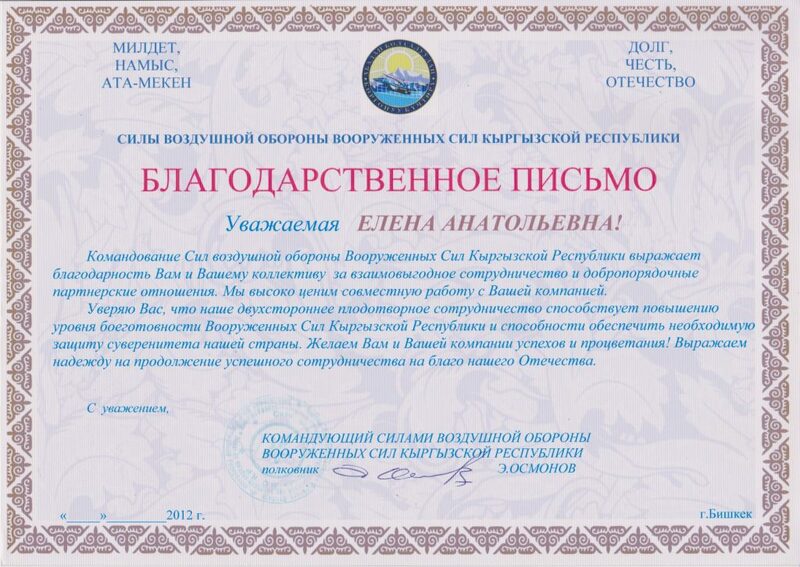 Gulnara is the head of Air ticket office. She has been working in Ak-Sai since September 1, 2014. She used to be a teacher of Russian and literature in the Kyrgyz school. Since 2001 she has been working in civil aviation. Before joining Ak-Sai Travel, she worked for major airlines “Kyrgyzstan Aba Zholdoru”, “Air Kyrgyzstan”, “Asia Alpha”. Currently, she is a mentor, assistant to young employees, sharing her experience and knowledge. She loves her work and her colleagues. Rakhat started working in the Air ticket office in March 2014. Due to her hard work, responsible attitude, she became one of the leading managers of department. 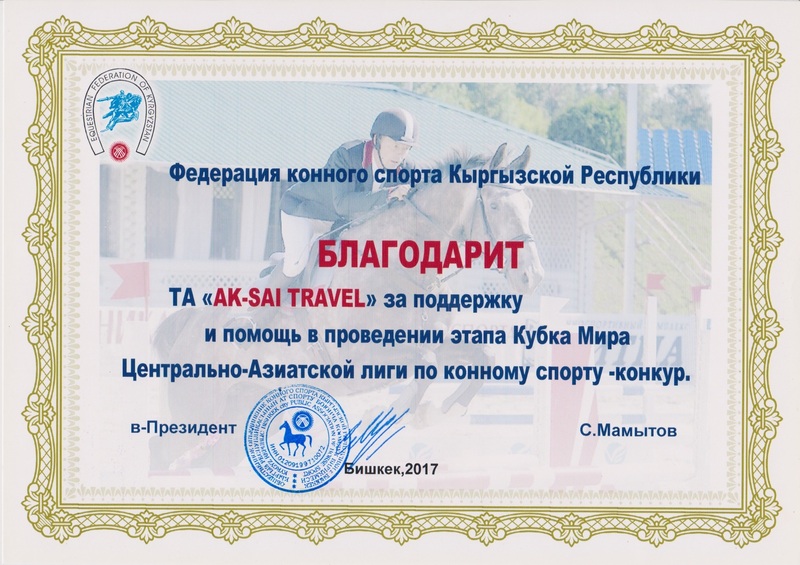 Ak-Sai Travel is a fully licensed private tour company located in Bishkek, the capital of Kyrgyz Republic (Kyrgyzstan). 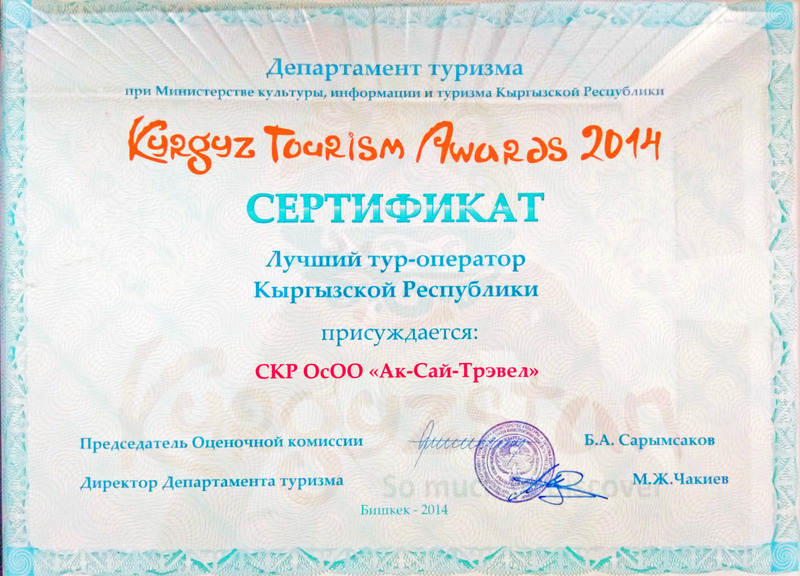 It has been working in the tourism market of Kyrgyzstan since 1998. 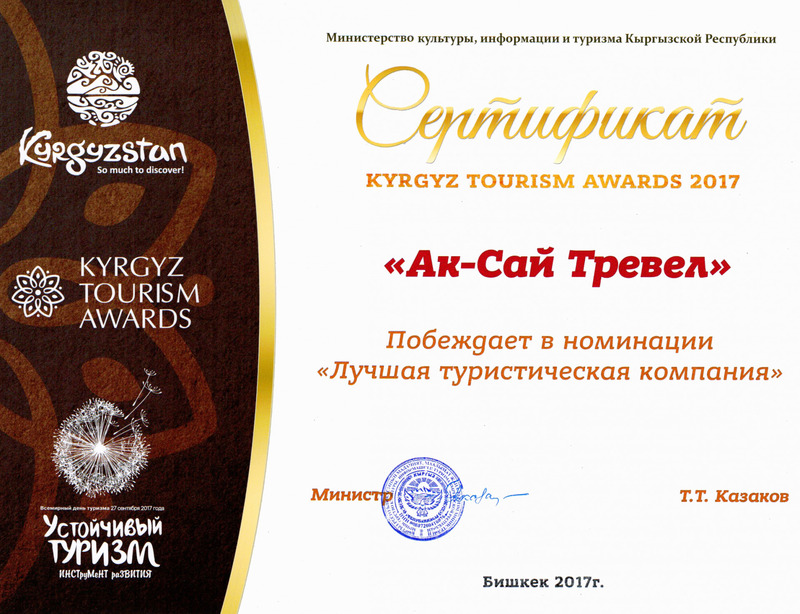 This year (2017) Ak Sai Travel was awarded with the title “The best tour company” at Kyrgyz Tourism Awards 2017. 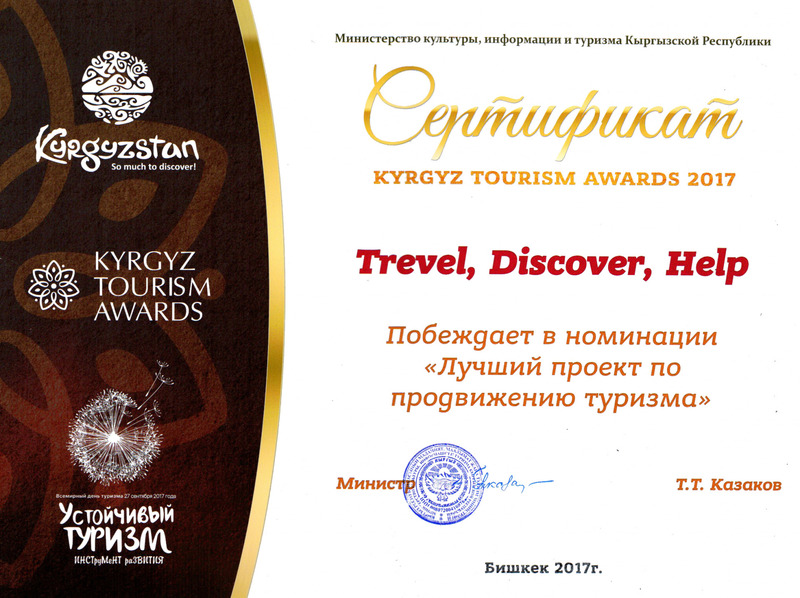 The main activity of Ak-Sai Travel is organization of different tours for both groups and individuals in Kyrgyzstan as well as in Kazakhstan. We personally researched and developed all our tours and are happy to share this experience with our tourists. Transport is a very important element of every tour. Ak Sai Travel offers the best cars from its own car park. The advantage of our company is that we have a lot of experience in arranging transport for different type of tours and events and thus we can provide the best service for our tourists. Several camps for trekking tours on Terskey Ala-Too range and as well as trekking tours to the foot of Khan-Tengri peak. Besides the tent camp Ak Sai Travel set own yurt camps at Son-Kul lake and Tash Rabat with comfortable beds, shower, toilets and dinning yurt. Our partners are the leading travel companies from around the world. Our services are used by diplomatic missions, non-governmental and international organizations, major corporations and prominent businessmen. 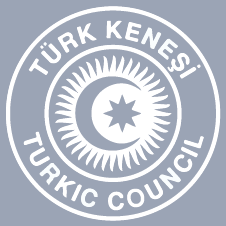 «Ak-Sai Travel» Company is an active participant of the annual international tourism exhibitions and conferences that exchanges experience and attracts new partners for cooperation. Since 2001, the «Ak-Sai Travel» Company is an active member of the Kyrgyz Association of Tour Operators (KATO), which is involved in all the official events to help the dialogue between state and subjects of tourist industry. 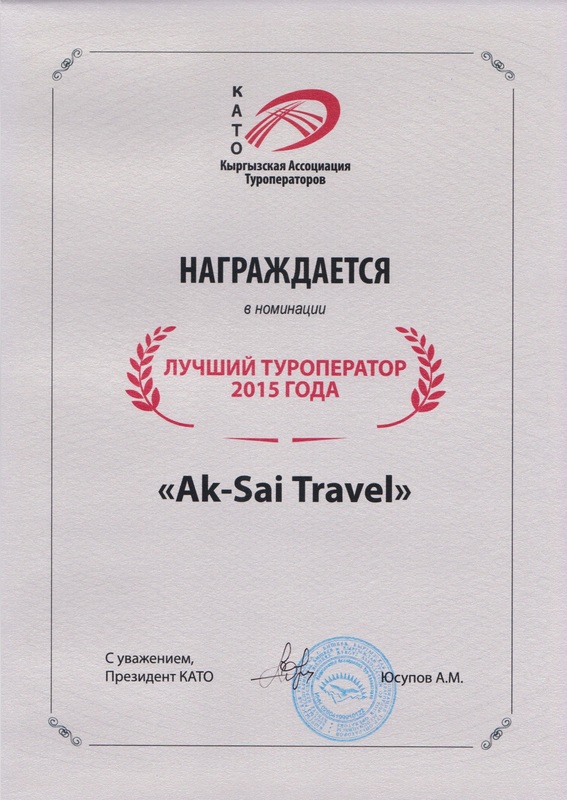 «Ak-Sai Travel» Company is a member of the Chamber of Commerce of the Kyrgyz Republic. As a joint Kyrgyz-Russian company, «Ak-Sai Travel» Company is a member of the Association of Guilds of Compatriots (AGS), whose purpose is the development of partnerships between commercial entities of the Russian Federation and the Kyrgyz Republic. «Ak-Sai Travel» Company is the main organizer of the stand under the brand of Silk Road Destinations at International Tourism Fairs. Under this brand, we join with our colleagues and partners from Uzbekistan, Turkmenistan, Kazakhstan, Tajikistan, Armenia, and Mongolia, to offer joint tours along the Great Silk Road. 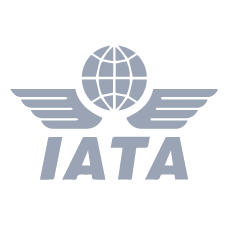 “Ak-Sai Travel” Company is also a member of the International Associations like IATA (International Air Transport Association), ATTA (Adventure Travel Trade Association), and World of DMC’s (Destination Marketing Companies). In 2016 we signed ethic codex of UNWTO and now actively support developing tourism along the Great Silk Road. Ak Sai Travel takes an active part in developing active tourism and protecting the nature of Kyrgyzstan. 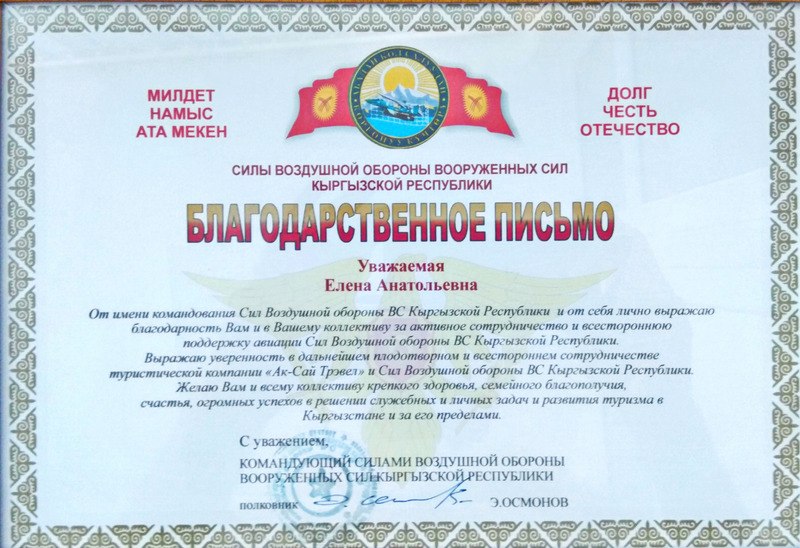 For the past several years we took part in several ecological campaigns and started 2 projects targeting at developing active vacation among the citizens of Kyrgyzstan and helping the children from the orphanages. 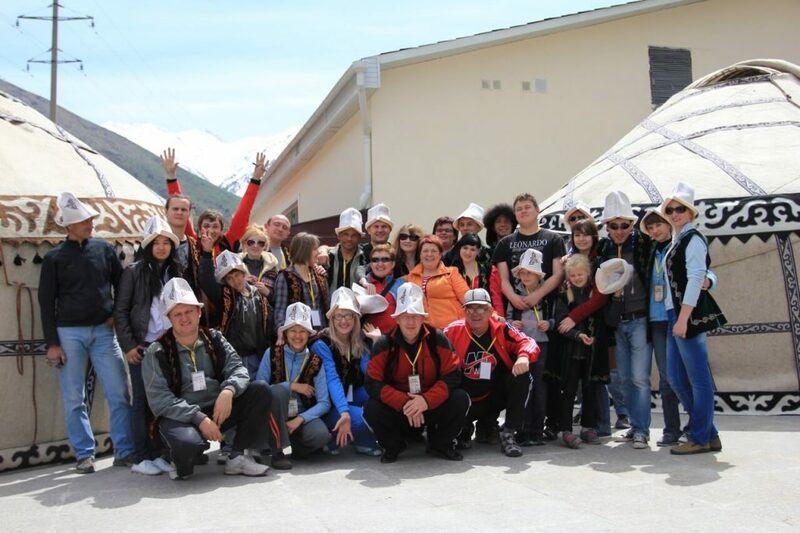 Travelling with us you made it possible to organize summer camps, educational trips, sport events and communication and talking clubs for 849 kids and teenagers from orphanages and boarding schools of Chui and Issyk Kul regions of Kyrgyzstan. The large-scale campaign to clean up the glacier of Lenin Peak was held in 2015. Joint forces of Ak-Sai Travel, local people and volunteers among trekkers and alpinists worked together to take garbage out from the glacier. It was collected 11 tons of garbage from the planned 8 tons. In 2016 it was decided to continue ecological actions and the next glacier was Ak-Sai glacier in Ala Archa canyon. Rubbish bins along the way Ala Archa – Ak-Sai waterfall was set, as well as information boards with a map and designation of altitude at the certain part of itinerary. The route was marked for hikers convenience. It was collected 4252 kg of garbage. 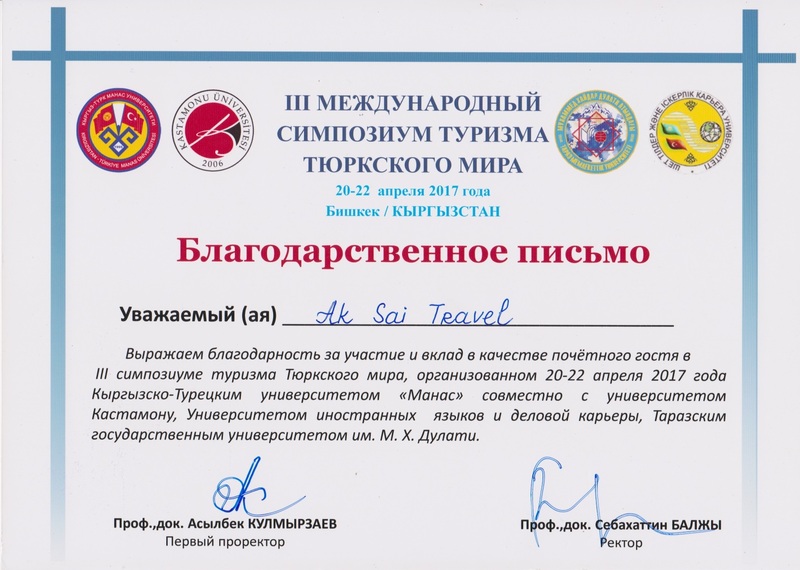 In 2017, cleaning actions were carried out along the touristic itinerary from the Karakol canyon to Ala Kul Lake, it was collected 250 kg of garbage. There are 2 more glaciers were cleaned same year: Dikii (Wild) and South Inylchek. 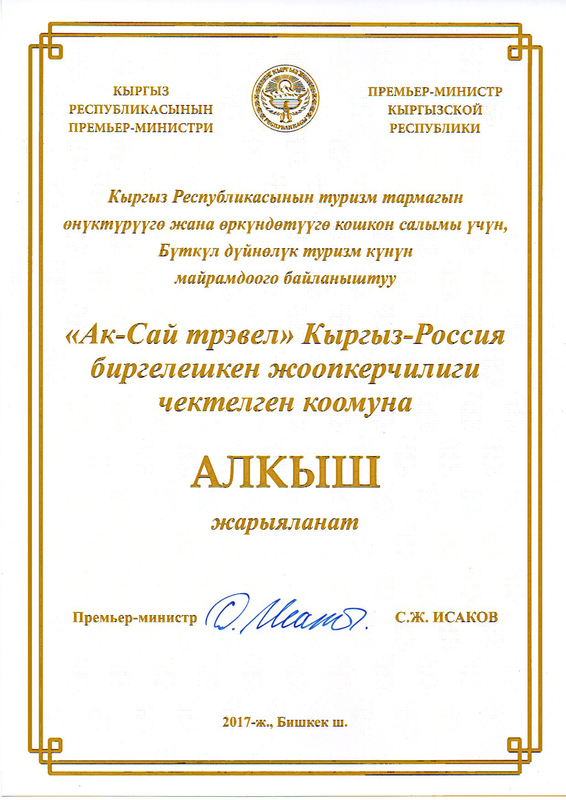 АМА has a network of clubs and certifying mountaineering schools in Russia, Ukraine, Germany, Egypt, Kyrgyzstan, Kazakhstan and Uzbekistan. Ascents and climbing, ski treks and climbs are a form of active tourism widespread nowadays that with devotion and desire are accessible to all. The mission of the AMA is the popularization of mountaineering, the improvement of the security levels of climbing, the environmental protection and its conservation for future generations. The high standards in the field of mountain sports, its observation by amateurs and professionals, and the creation of a mechanism of control over the implementation of these standards, are the instruments for fulfilling that mission.